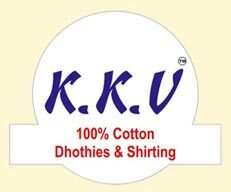 KKV is a collection of branded Dhotis for today’s man, who keeps in tune with the trend, yet reveres tradition. 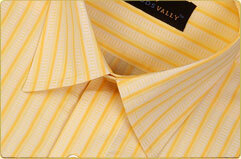 The 100% Cotton Dhotis are made from the finest material to ensure cool comfort. Variants are available for regular use as well as for festive occasions. Value additions include colour borders, wrinkle-free material and several shades of White.